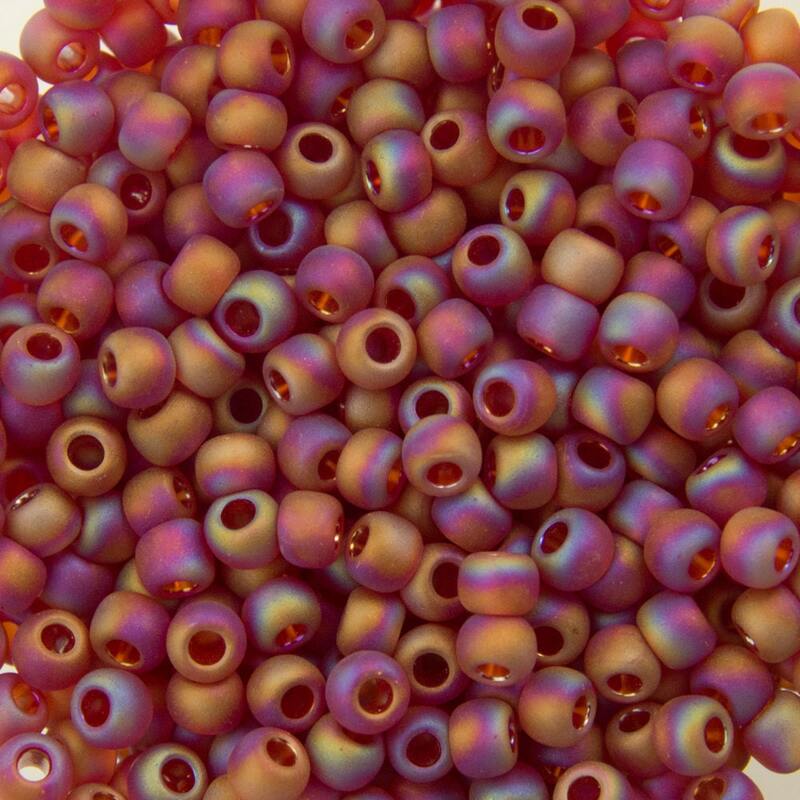 Color: Transparent Rainbow Frosted Ruby. Like the color. The size is what I wanted. Matt finish, lovely red/pink color, and very swift delivery.